The days are getting longer, it's daylight savings time and the snow is softening: Spring is on the way, and that means it's festival time at ski resorts all across SnoCountry. If you've been furloughed by the federal government and looking for a place to ski or ride on a suddenly tightened budget, try Angel Fire or Mt. 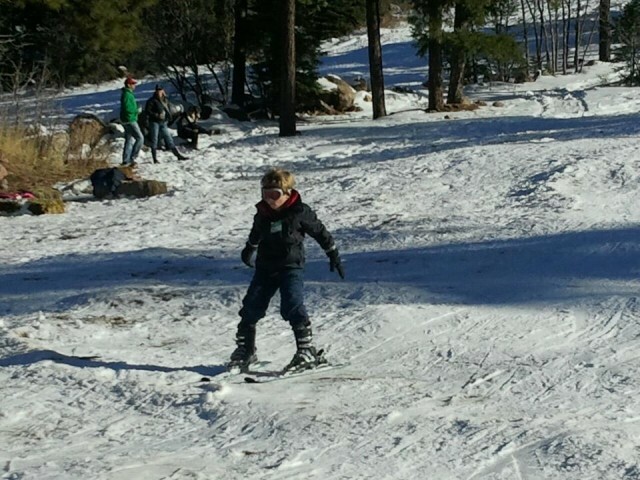 Hood Meadows. 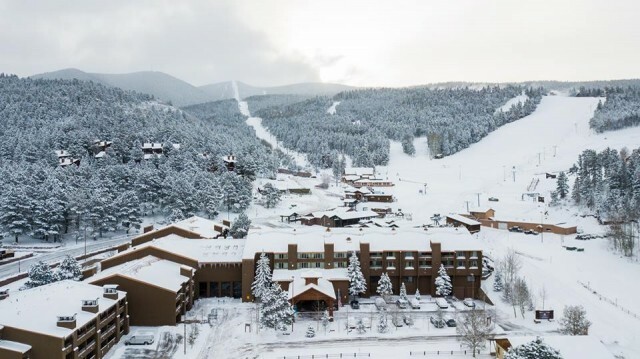 Sufficient November snowfall and a steady diet of cold nights across the southern tier of the Rockies assured resorts in New Mexico and Arizona that they will open on time. Call it Epic-Lite or Ikon 2.0, but the southern Colorado-based Power Pass has taken off around the country, into Canada and across the seas. 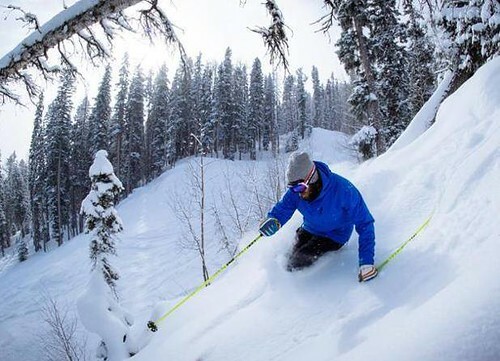 Another small ski and snowboard area in the southern Rockies is ready to expand: Sipapu Ski & Summer Resort has announced projects to add lifts, trails and more on-mountain dining. The world’s longest gondola and an expansion of terrain in the order of 2,000 percent highlight a multi-year proposal for what has been the smallest ski and snowboard mountain in Utah. Multi-resort season passes mostly cross state lines, even national borders. So the southern-tier Power Pass that just went on sale for next season stands out because of its distinct regional appeal. 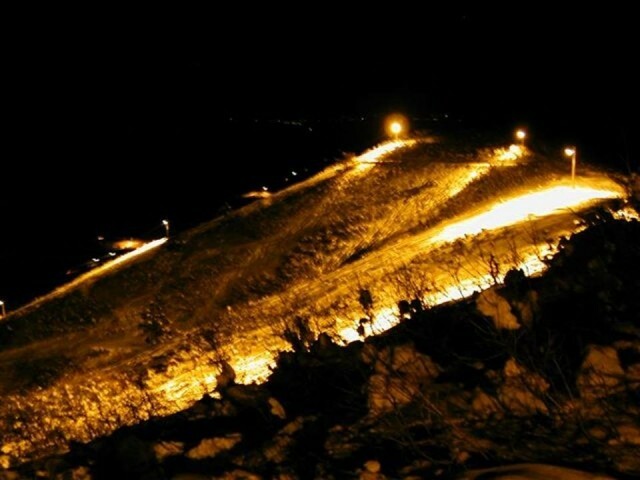 Being business partners has its benefits, especially in times of little snow, as with Purgatory Mountain Resort cranking up night skiing and riding until local-hill partner Ski Hesperus receives enough to turn on its lifts and lights. A reconfigured beginner slope and lifts highlight the latest round of upgrades at Taos Ski Valley, as other resorts along the southernmost tier of the Rockies also add lifts, trails and services. 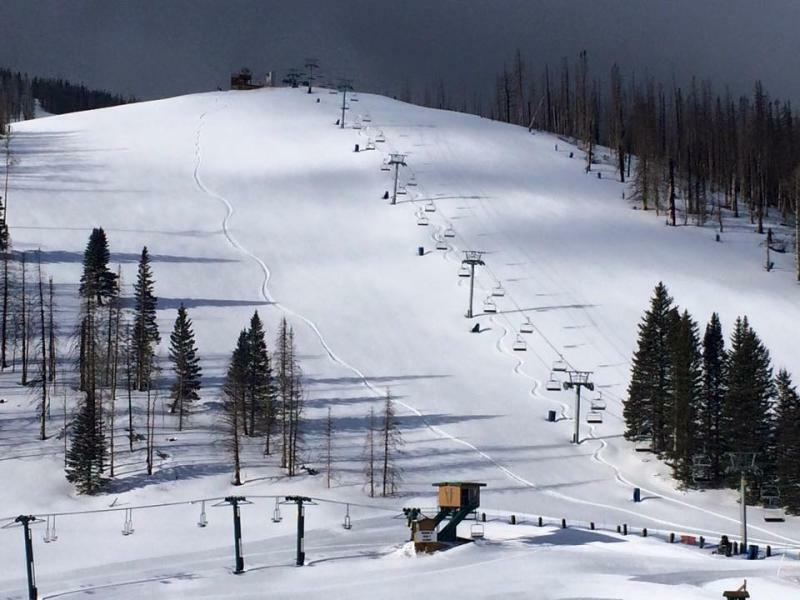 An ownership group focusing on the Southwest that has five ski and snowboard mountains under its wing now has a sixth: Elk Ridge Ski Area in Williams, Ariz.
With plenty of snow still on the ground, a growing number of resorts across the West are going to keep the lifts turning longer than scheduled. 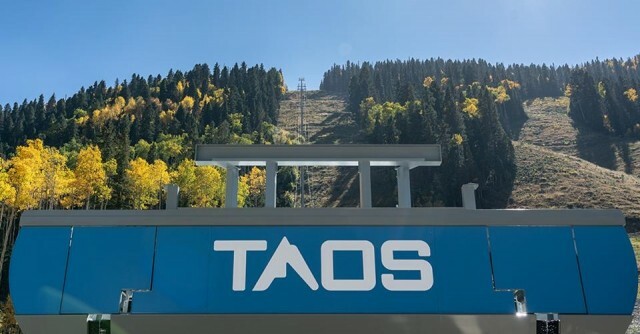 In New Mexico, Taos Ski Valley announced it will extend its season an extra week to Sunday, April 9 – although it will closed April 3 for it annual employee day. Three lifts will be running that extra week, but the beginner lifts will be turned off. 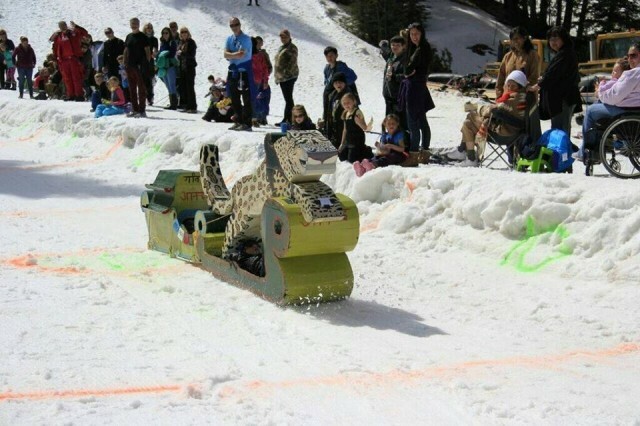 In Los Alamos, Pajarito Mountain officials decided to keep things going a week longer to March 26 – and then on weekends if conditions permit. To the north, Purgatory will cease daily operations as scheduled on April 2, but will reopen on Fridays, Saturdays and Sundays through the end of the month. Also at the southwest Colorado resort, there’s a new surface, “transfer” lift open now to eliminate a long, flat traverse for skiers and snowboarders to the Legends Express on the mountain’s backside. Lift 11 can be picked up at the bottom of Dirty Secret, Siegele Street and Bottom’s Chute and shuttled back to the high-speed quad. “The new lift provides easier access from advanced and expert trails to the newest high-speed quad,” said Purgatory’s Ed Youmans. 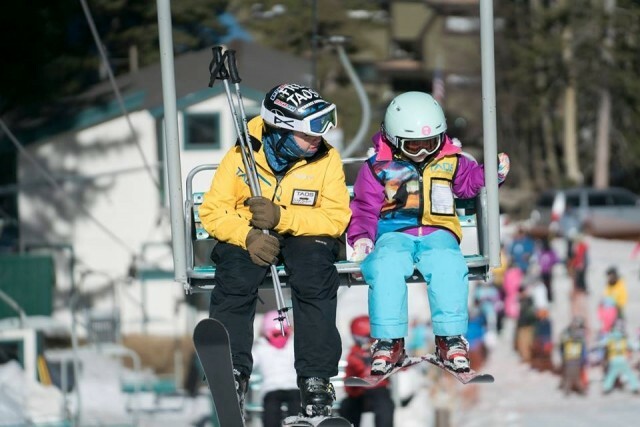 There’ll be another week of skiing and riding at Sierra-at-Tahoe, which announced it will stay open until April 24 – also Customer Appreciation Day. The Tahoe-area mountain has seen more than 500 inches fall from the sky this season, a “season for the books,” is how GM John Rice characterized the season. Same at Keystone and Schweitzer, where mountain managers have decided to add another week to April 16. 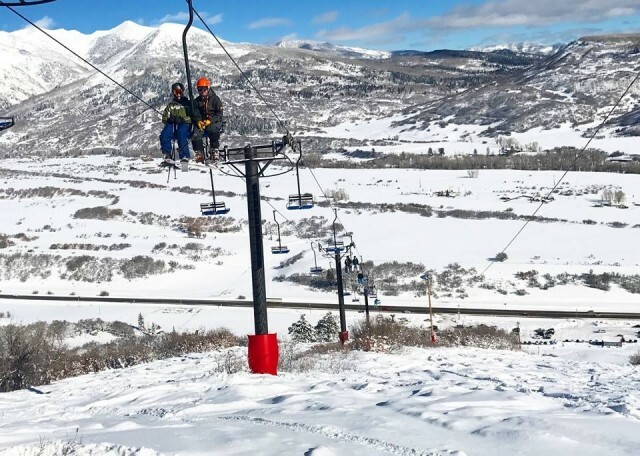 Hesperus Ski Area – the town hill for Durango-area skiers and riders – has closed down to address long-overdue repairs to the only chairlift and other infrastructure. Mountain officials say they expect to reopen the second week in March, but are unsure how long repairs will take. 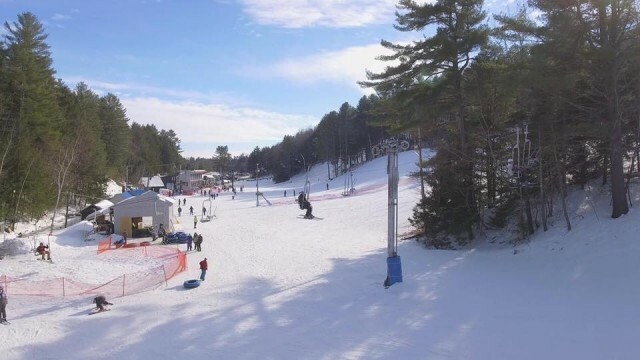 The mountain closed on March 7 last season. That mean’s southwest Colorado skiers and snowboarders won’t be able to sneak out of work for few turns at noon or carve under the lights after work - or tube. 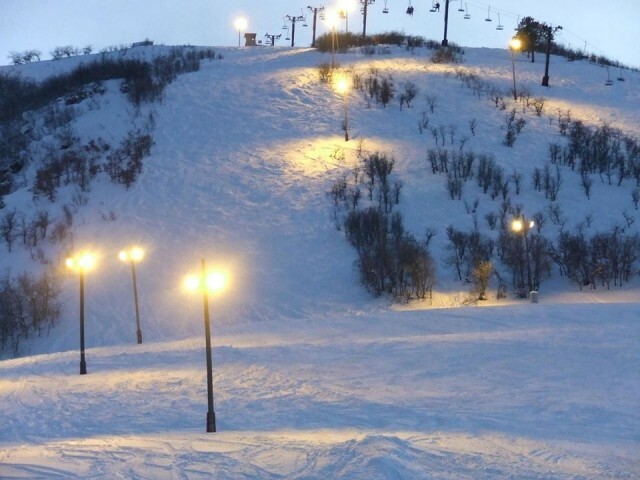 Ski Hesperus operates half-days on Mondays through Fridays, and full days on Saturdays and Sundays, with popular night skiing until 9 p.m. except on Sundays. A major portion of the maintenance is the main double chairlift, installed in the 1960s, including the condition of a number of the assemblies that connect the chair to the cable. A report following an unannounced inspection by the Colorado Passenger Tramway Safety Board on Feb. 20-21 revealed issues with signage, record-keeping, lift maintenance and employee training. Hesperus’ Greg Ralph said that new “clips’ have been ordered and should be installed in the next weeks. Repairs have been made to the emergency braking system, and updating of signs and training of workers is underway, Ralph said. Durango businessman James Coleman bought Hesperus in 2016, adding it to his regional portfolio that includes Purgatory, Arizona Snowbowl, Sipapu and Pajarito. Hesperus opened in the 1960s and was run by Jim Pitcher as a “one-man show” for three decades – with hand-painted signs and a Quonset hut base lodge. Long a local’s favorite, Hesperus sits 11 miles west of downtown Durango with 60 skiable acres, 700 vertical feet and 26 trails. 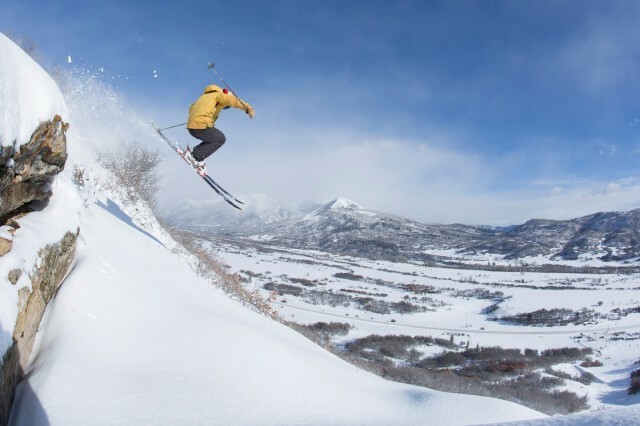 The owner of Purgatory Mountain Resort has purchased one of the nation’s premier powder cat skiing operations, adding 36,000 acres of powder heaven his burgeoning winter sports portfolio. Purgatory Snowcat Adventures will debut this winter at the southwest Colorado resort – but it won’t have to move far.  Its headquarters has been at the base of “Purg” for several years now. As a result of the purchase of San Juan Untracked, Durango businessman James Coleman now holds one of the nation’s largest backcountry permits with the U.S. Forest Service. The powder-rich terrain run deep into the San Juan Mountain backcountry – from Rico to the west, the southwest flank of Engineer Mountain to the north and including Grayrock Peak and Graysill Mountain. 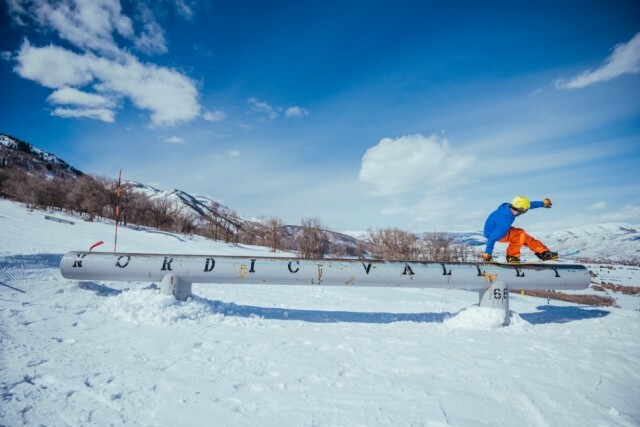 And, skiers and riders who purchase the five-resort Purgatory Power Pass ($999 for adults) get 10 percent off the $350 single-seat rate – when reserved in advance -- and sneak peaks at special, last-minute offers on drop-in rates for the backcountry service. Private 12-seat ‘cats can be had for $3,500 a day. The current fleet includes four snowcats, 10 snowmobiles and a backcountry van – plus the highly valuable backcountry permit that runs through 2020. The powder operation will be managed by previous owners Dennis and Amanda Martin, who bought it in 2013. “James (Coleman) and I both love skiing and love Durango, so this merger will help both of us accomplish what is important to me, and that’s putting Durango on the map for amazing backcountry skiing,” said Dennis Martin. The purchase of the powder operation continues Coleman’s spending spree in the Southwest that began in 2014 when he bought Purgatory and Arizona Snowbowl. 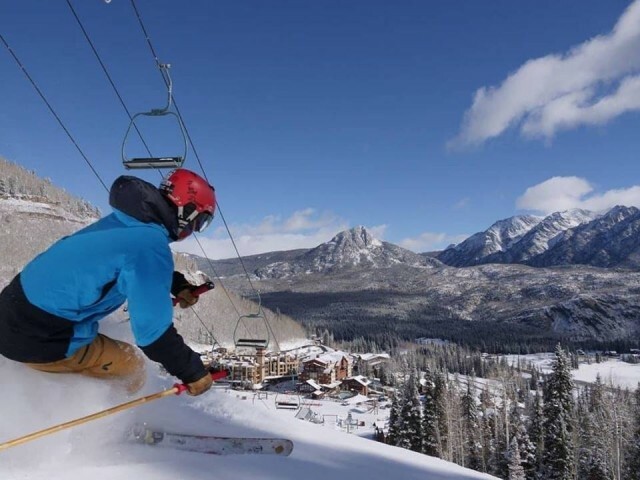 Since then, Sipapu Resort and Pajarito Mountain in New Mexico, and Ski Hesperus outside Durango have been added to Coleman’s portfolio. The four Southwest resorts under single ownership will continue to get upgrades this summer – with the first high-speed chair at Arizona Snowbowl headlining the projects. 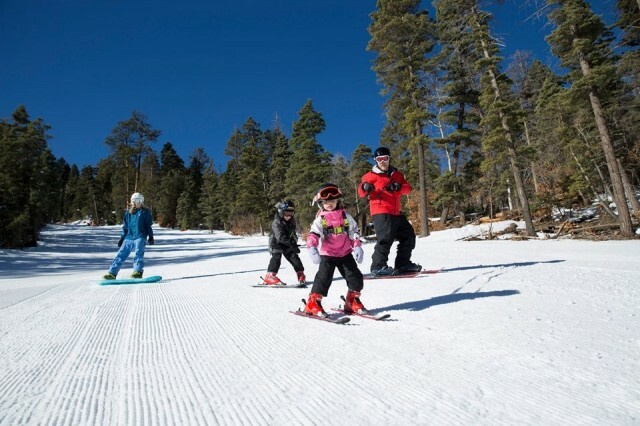 Periods of heavy, concentrated snowfall and consistently cold temperatures this past winter brought more than 900,000 skiers and snowboarders to the New Mexico mountains.